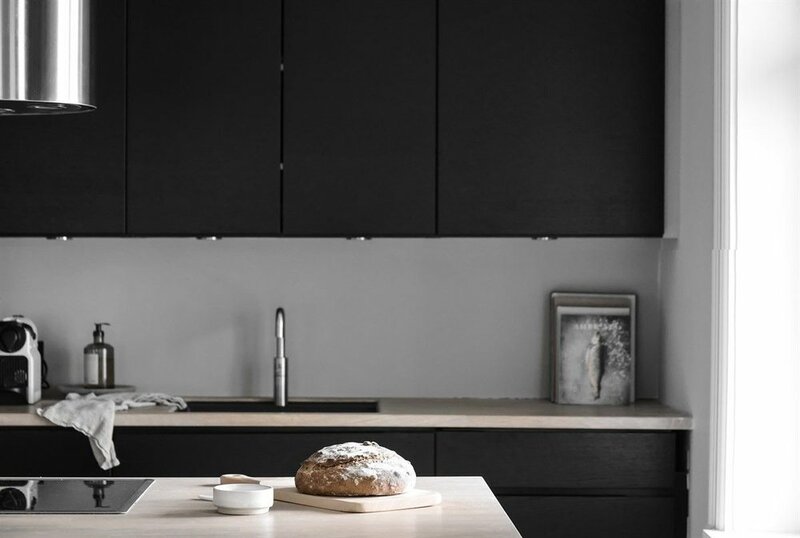 Details Per Space - Kitchen — Horoma. 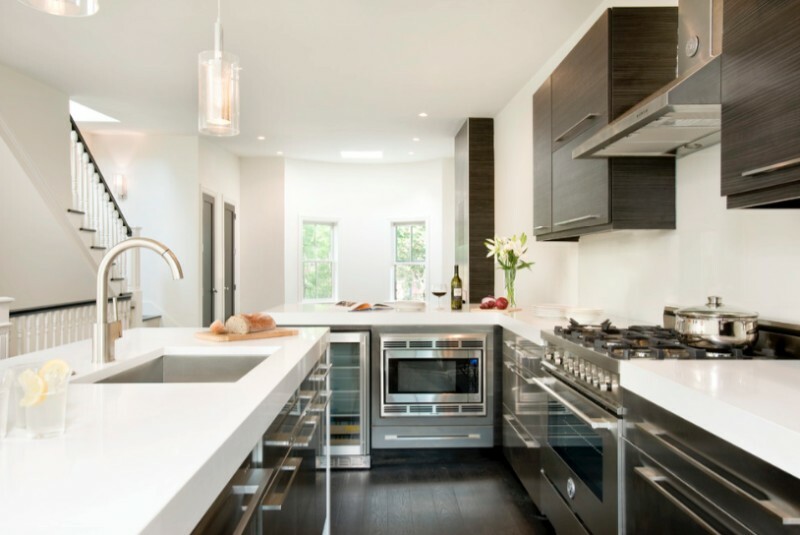 The kitchen is an emblematic space for the household. 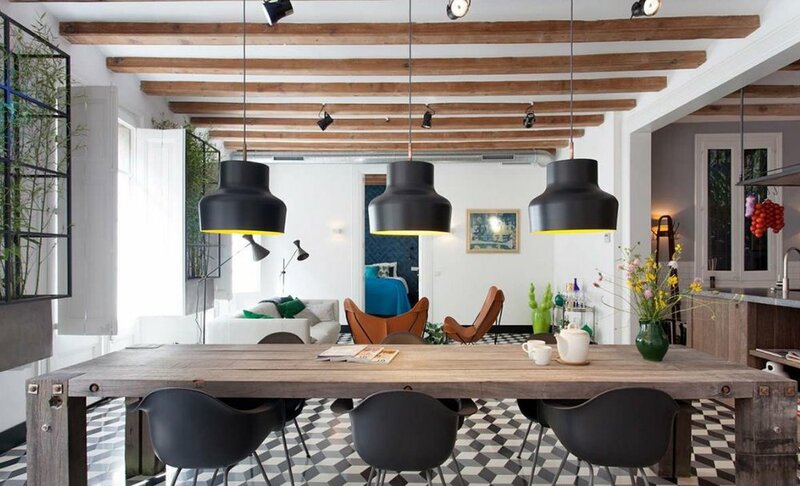 So many things can take place in there that it often substitutes for the dining room in smaller projects. 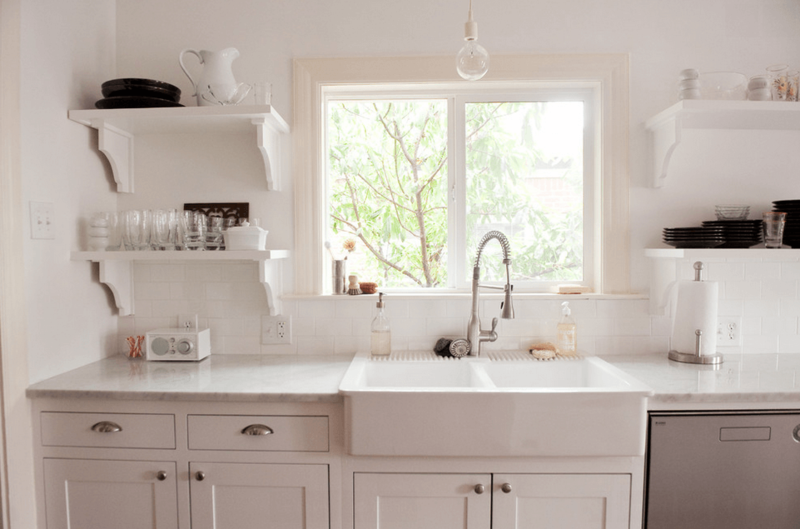 Just like the living room, it would be too reductive to make it all about food in the kitchen! So let's go for a tour of all the variety of things we can find within a kitchen. 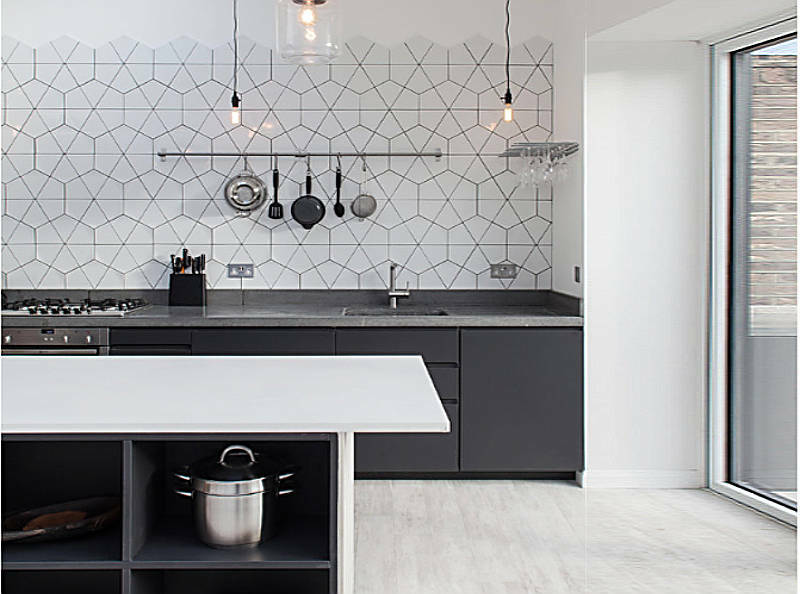 When it comes to thing you can do in a kitchen, there are quite many options. The first one, easy, is food stuff. From the food you wash in the sink, to the food nicely arranged on a plate, via the food you slice on a chopping board. Every step can be inspirational for a rendering. Although I would suggest relying more on raw products, sometimes cut, rather than actual meal which often look weird and fake and not mouth-watering at all. Other activities that can be fun to play with are related to dishwashing and the likes. Wet plates on a rail dripping on the counter, a sink full of foam and bubbles, an Italian coffee heating on the stove, music playing. Maybe a set of plates and the cutlery that goes with them, ready to be taken to the dining room. Or a cookbook open on a specific recipe. For pet owner, you can add a plate on the floor to suggest there is a cat or dog somewhere and create some backstory. You could even place the actual pet in another image of the same series to help consistency. The cloth you'll find the most in a kitchen is a dish towel. Lying on the counter, hanging from a hook, clean or dirty, dry or wet, white or coloured, etc. There are many tweaks you can add with only one single item. Having a dish towel hanging in a not designated place will give the idea that someone was just using it before the picture was taken. A nice a simple detail. 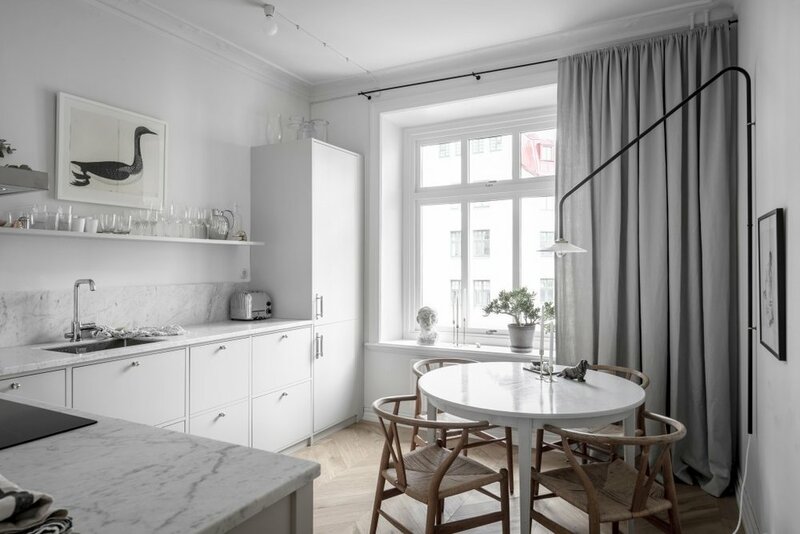 Other kind of cloth you can find in a kitchen include table cloth, or curtains (usually much smaller curtain that are more decorative than light-obstructing). 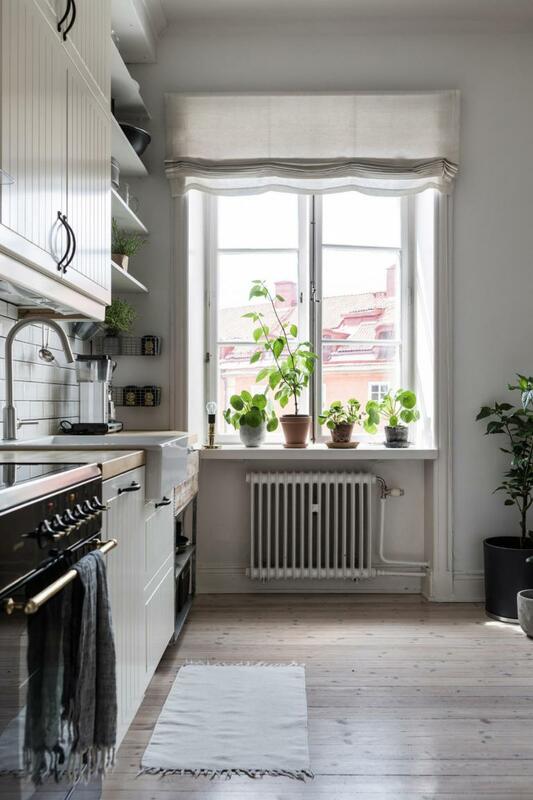 Fashion items don't usually have their place in the kitchen, but placing them namely in a place where we wouldn't expect them creates a nice twist and add a bit of backstory in the image. Why is this sweater on this chair? Where is the person who was reading this book? Etc. 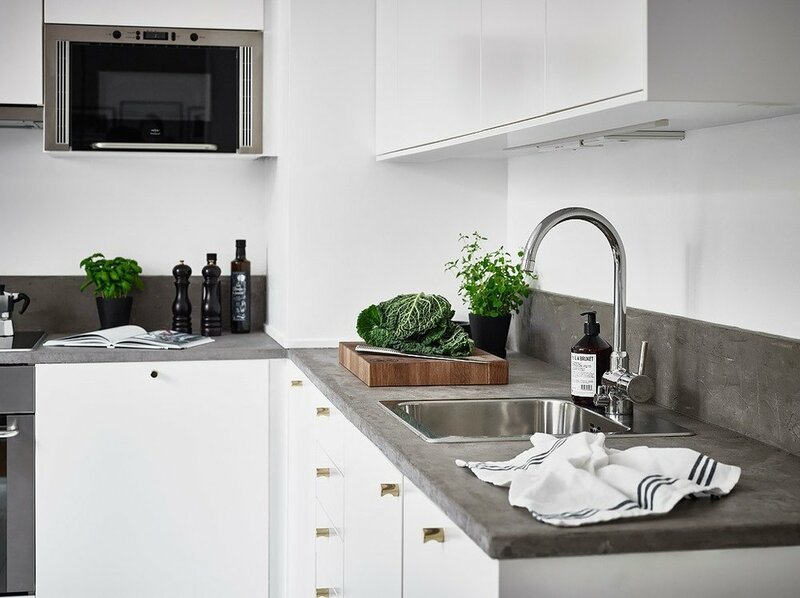 First and foremost, the main thing you'll find in a kitchen is tableware and kitchen utensils : plates, dishes, cutlery, pans, bowl etc. 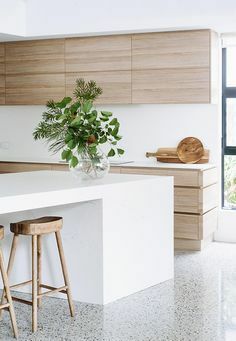 Depending on the layout of the kitchen they will be more or less visible, but the less visible they are, the more attention you should give to how they look. Simple ceramics or nicely detailed copper? 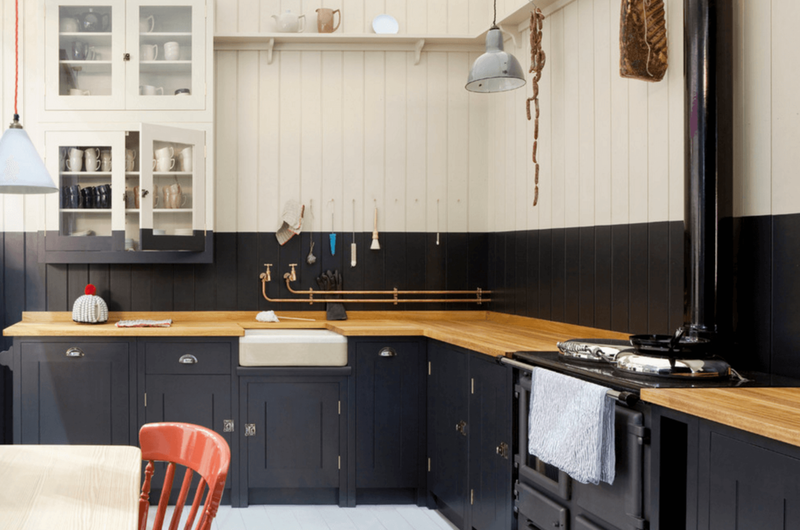 Minimalist or Victorian style? etc. We can then move on to more usual decoration items like vases, sculpture, decorative plates, etc. 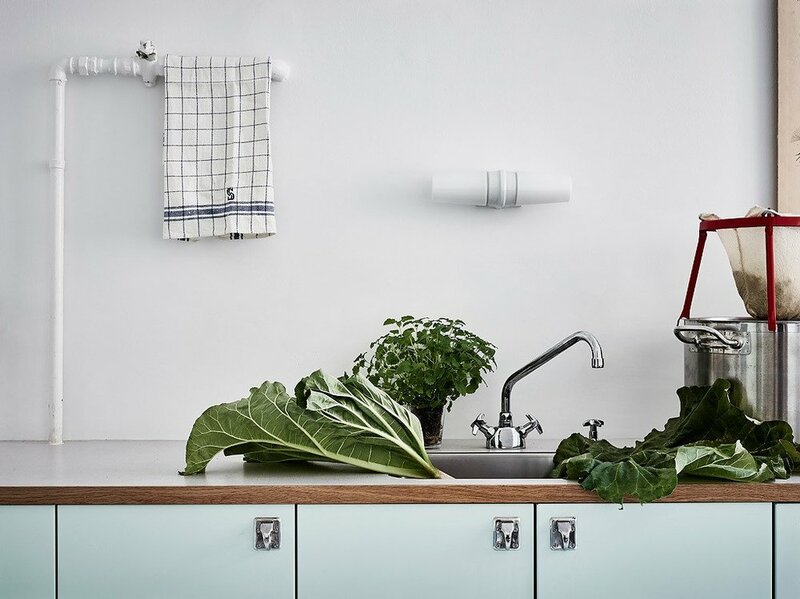 Foliage definitely has its place in a kitchen. Whether it is decorative flowers in nice transparent vases, trendy perennial plants in a pot, or herbs for cooking. Foliage, in addition to giving extra detail to your space, will help in bringing some natural material in your rendering. The translucency of the leaves and their tones will help in galvanizing the overall image. 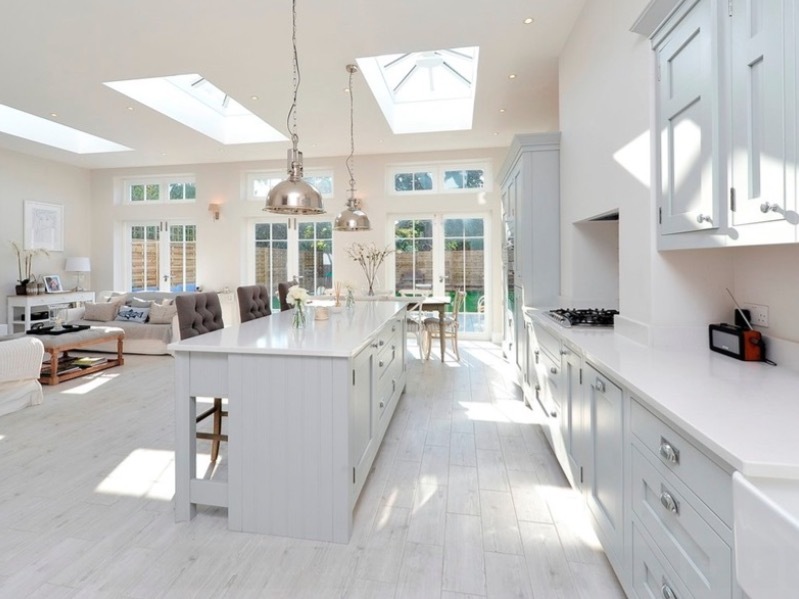 Although natural lighting bathing a kitchen is always the most selling, it can sometimes be interesting to add some light touch of artificial lighting to either add a twist or more density to your overall lighting. 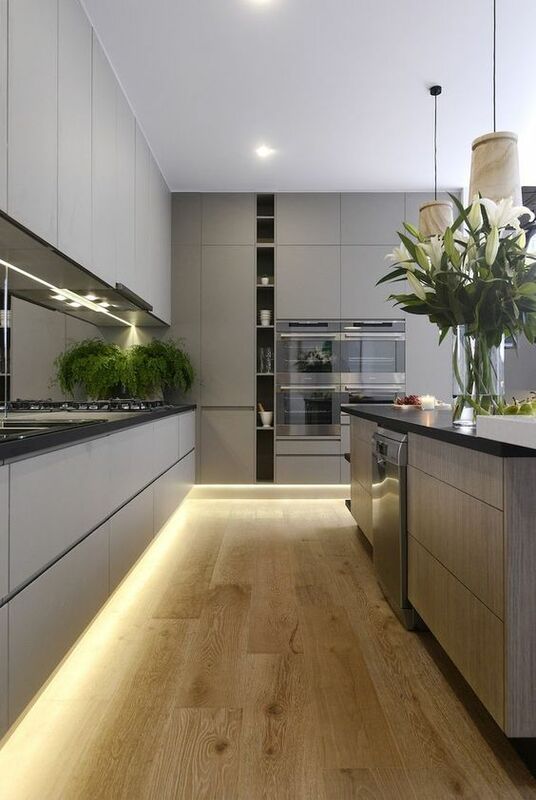 Tinsels to add a bit of playfulness, spot lights under a cabinet to emphasize what is sitting under it, lamps to add light in darker areas, your artificial lighting should be wisely chosen and in accordance with the natural lighting, ie. 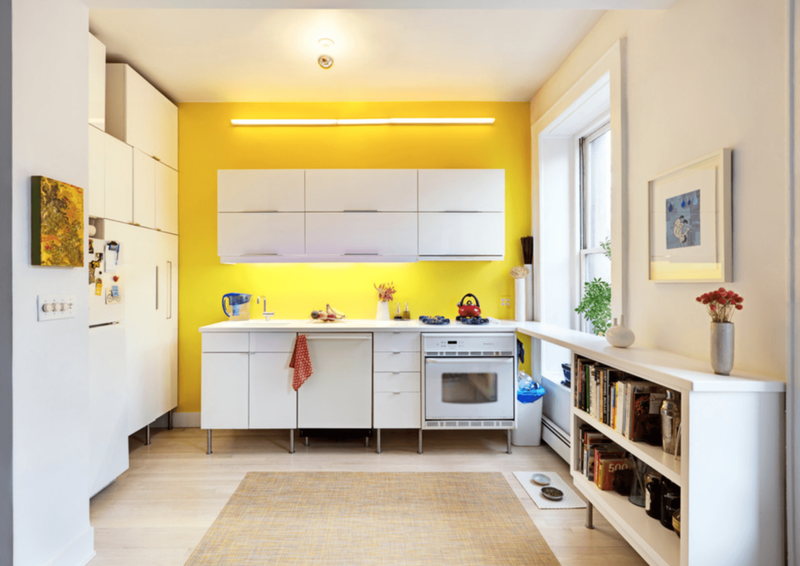 don't put overly bright artificial lighting if the day light is already more than enough. A kitchen usually boast quite a bit of techware. Toaster, oven, stoves, hood, fridge, all the way to pipes, switches, electric sockets and the likes. 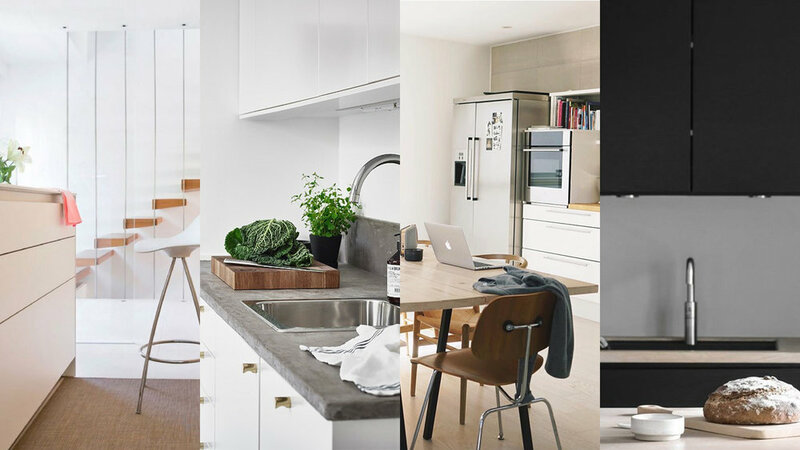 Hard to forget the big items, but don't overlook the smaller details otherwise your kitchen is going to look quite empty and unrealistic. 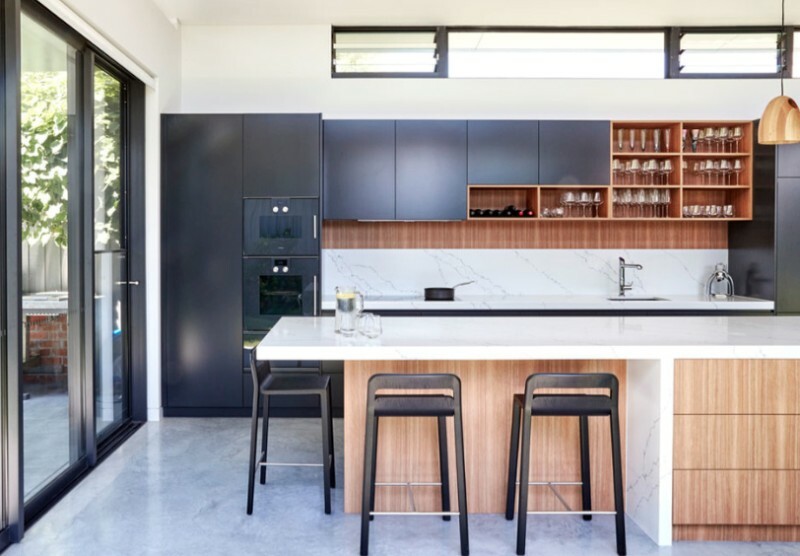 The context is rarely paramount in a kitchen except if you're dealing with a kitchen open directly on the dining area and/or living room. In which case it'll be interesting to compose your image properly so that we understand how the two spaces coexist. Still, if the kitchen boasts some nice views on the outside, or an adjacent outdoor deck, or anything similar, it would be interesting to suggest it. And that's it for the kitchen area. These 8 categories are of course non-exhaustive and I'm sure you'll find many others. The idea here, and in the rest of the series, is to show you a quite large range of the amount of hidden information you can imply by just using simple objects in your rendering. Hopefuly these tips will find a way in your workflow and help you in taking your image to the next level storytellingwise! 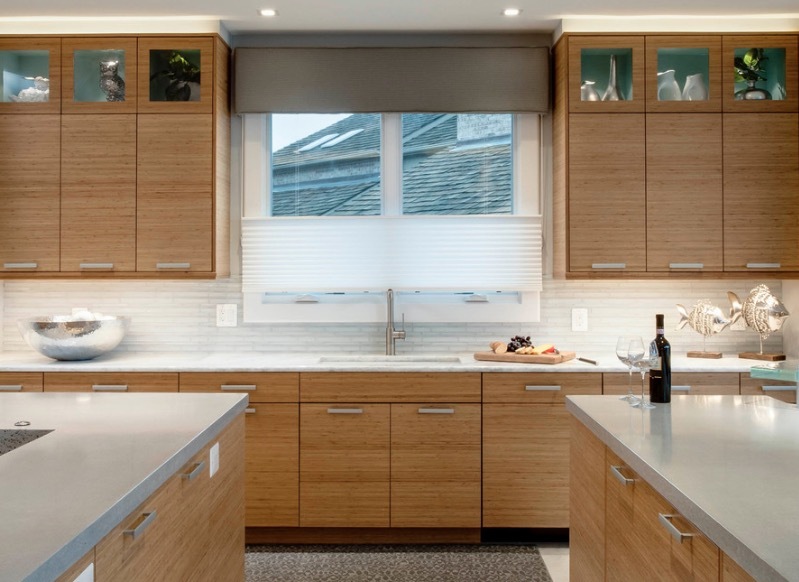 If you have any tips or hints you usually use in your kitchen rendering to make them awesome, don't hesitate to share your knowledge in the comment section. Since the idea is to make one article per space, there will be many more articles like this one for you to read so don't forget to like us on Facebook to not miss out on our upcoming stuff.